As well as excellence and community involvement our Festival offers spontaneity and the unexpected, and this event is a case in point. Come along and find out what we have in store to launch our Festival Fringe in the centre of town – the first event of the 2017 Festival. How many voices do you need for an interesting musical conversation? This programme shows how composers from the 19th to the 21st centuries have risen to the challenges of trio writing and in the process created some of their most memorable music – from the highly individual sonorities of Brahms to Shostakovich’s epic use of the familiar piano trio (violin, cello and piano). The concert will also feature work by one of Britain’s most exciting young composers, Charlotte Bray (pictured). Performers include two of this year’s outstanding guests – mezzo soprano Rachel Kelly and international viola player Lena Eckels. 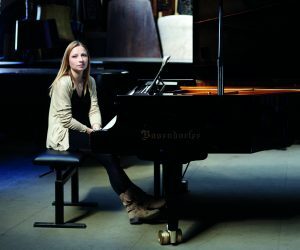 The State Chamber, described by The Sunday Times Chief Classical Music Critic Hugh Canning as “perfect for chamber music and song”, is the ideal setting for this intimate music-making. Informality, intimacy, wit and good humour are the hallmarks of our concerts in this 18th century theatre. 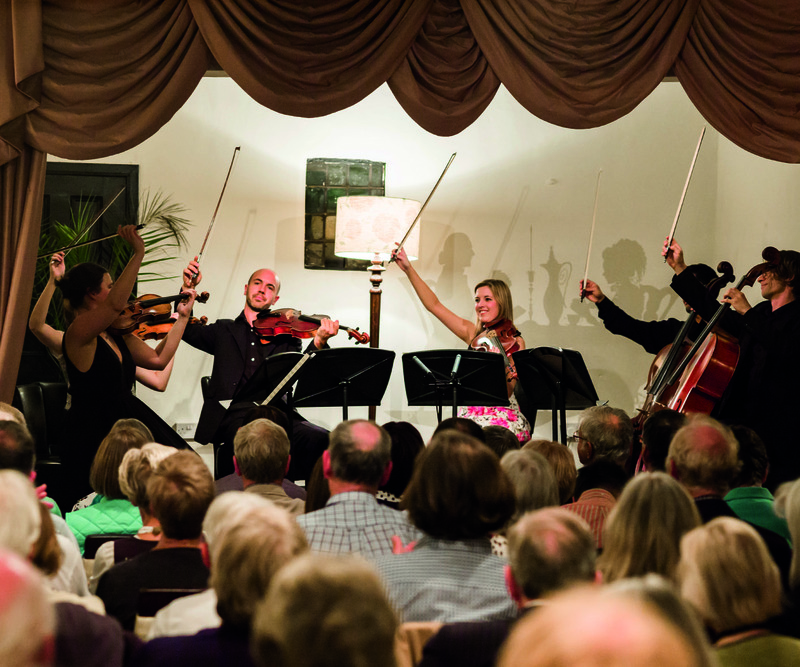 Last year one concert-goer said: “We really valued the introduction to each piece and enjoyed being able to witness the interaction between players”. 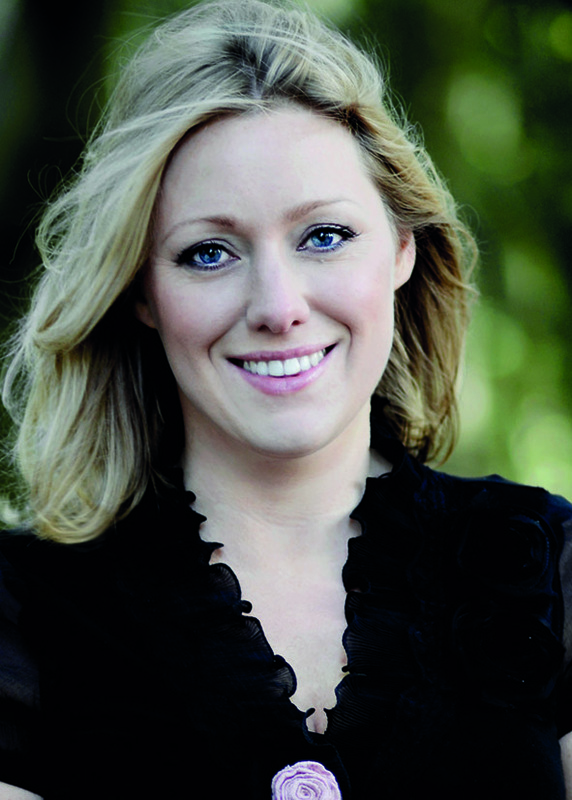 The eclectic programme shows off the virtuosity of our visiting players and singers, and the versatility of the Artistic Director, with instrumental repertoire in the first half and popular close harmony vocal arrangements in the second, including folk and pop songs and numbers from stage musicals. Last year’s unforgettable performance of Strauss’s Metamorphosen revealed the potential of the Minster’s 13th century Quire as an ideal space and acoustic in which to present the Festival’s outstanding body of string players. This year three highly attractive works for string orchestra from the beginning, middle and end of the 20th century are contrasted with brief but arresting contributions from the Festival’s brass players. Arvo Pärt’s haunting Cantus in Memory of Benjamin Britten expresses his admiration for Britten, whose Les Illuminations announced the arrival of a genius: the song cycle, setting poems by Arthur Rimbaud, was written when Britten was still in his 20s. The concert ends with Vaughan Williams’ radiant and revolutionary Fantasia on a Theme by Thomas Tallis which was conceived with a cathedral acoustic in mind – in this case Gloucester Cathedral where it was premiered at the 1910 Three Choirs Festival. Buxtehude, a contemporary of Bach, is one of the masters of the late Baroque; Membra Jesu Nostri patientis sanctissima (The most holy limbs of our suffering Jesus) is one of his most powerful works; the Minster late at night is the perfect setting for a rare performance. This unique meditation on the body of the crucified Christ is in seven parts, each addressed to a different part of Christ’s body – feet, knees, hands, side, breast, heart and head. In each part biblical words frame verses of a mediaeval poem. The work is scored for five voices, two violins and basso continuo and in part 6, Ad cor (To the heart), a viol consort is added for dramatic effect. A one-to-a-part consort drawn from the Festival Voices will be joined by leading specialist baroque players – the Little Baroque Company and the Chelys Consort. 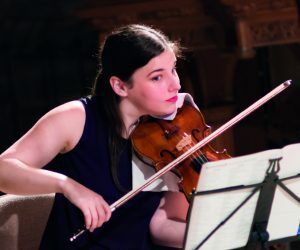 A recital by some of the East Midlands’ most talented young performers, all of whom are supported by Awards for Young Musicians which helps exceptional young people to develop their musical skills to their full potential. Southwell Music Festival is proud to work with AYM to give a platform to local young talent. 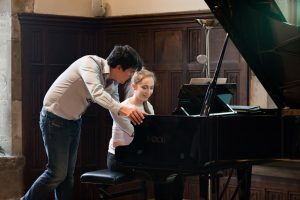 In 2017 the Festival embarks on a new project to support the development of emerging talent on the British classical music scene: this concert will be a showcase for the youngest members of the Festival’s ensemble of singers and players. The instrumentalists will be some of the most talented undergraduate players at the UK’s leading conservatoires who are in Southwell as part of the Festival’s new Performer Development programme. 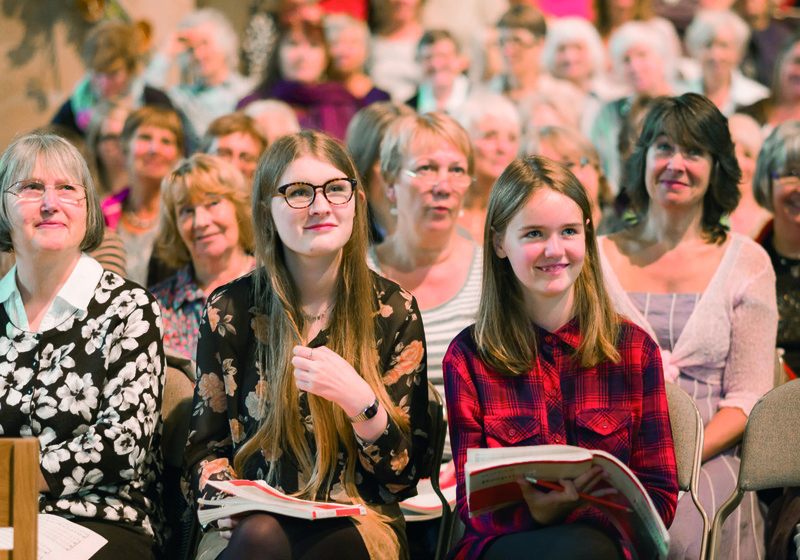 The singers taking part are graduates of The Sixteen’s Genesis programme: the opportunity to sing alongside some of the UK’s most experienced consort singers is an extension of that training and the result of a joint initiative by our Patron Harry Christophers and Marcus Farnsworth. Repertoire, and the names of performers, will be confirmed closer to the time of the concert. 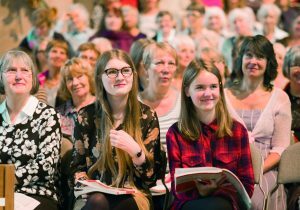 Nottinghamshire’s multi-talented Mirabilé were crowned best female choir at the 2016 Llangollen International Eisteddfod. 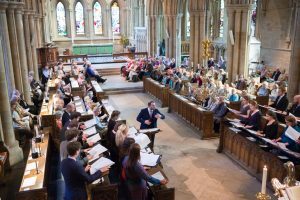 Their programme ranges from classical choral music and unaccompanied folk song to works by 21st century composers – all showcasing the breadth and depth of the choir’s outstanding ability. 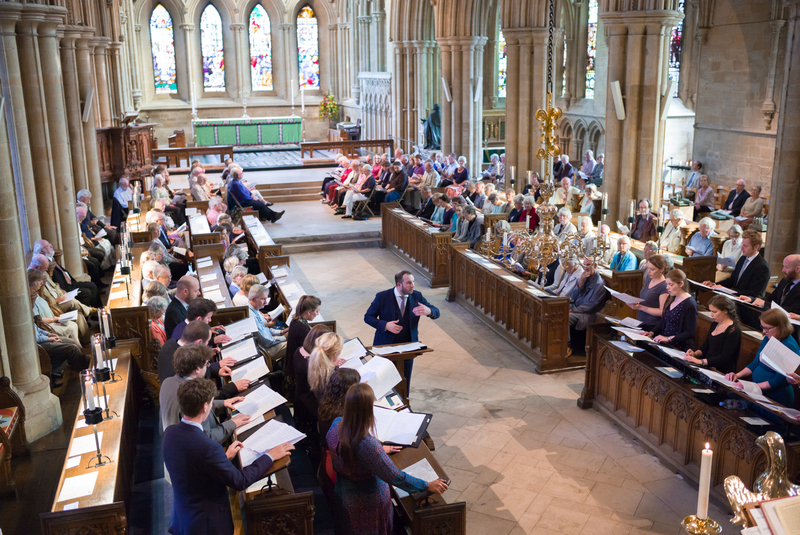 This sequence of choral music, poetry and prose featuring the highly accomplished Festival Voices in the stillness of the darkened Minster has become an emotional high point of the Festival. 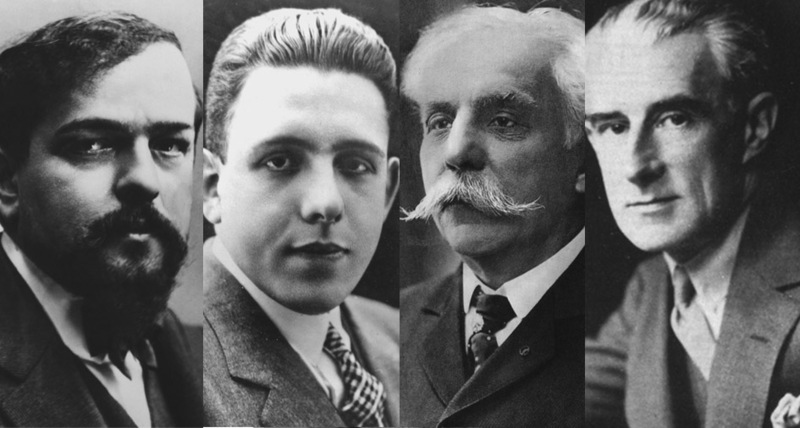 Francis Poulenc was one of the 20th century’s outstanding choral composers and his cantata for double choir, around which this programme is built, is a choral tour de force and a hymn to Liberté victorious over tyranny. 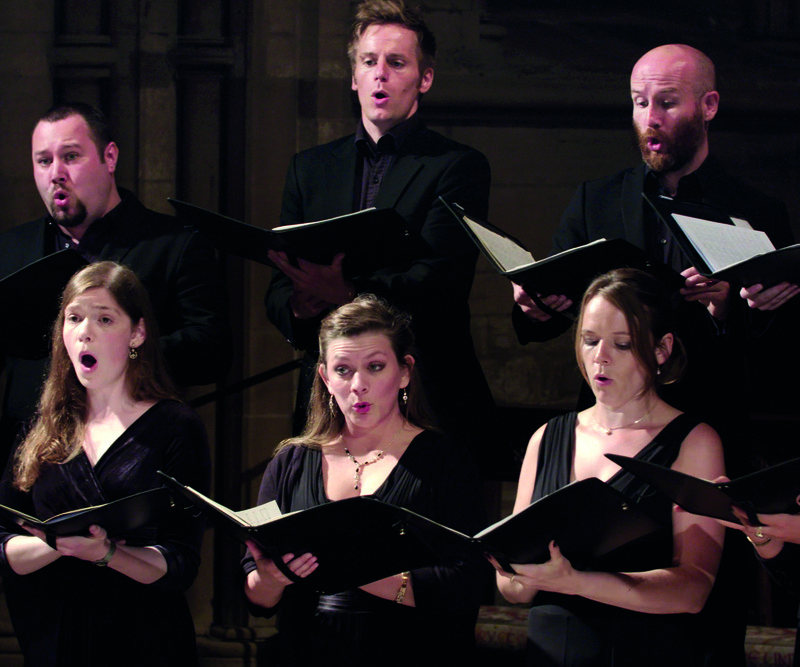 The programme presents the response of composers, poets and writers to tyranny and oppression in widely differing circumstances – from Byrd and Tallis as catholics in Elizabeth I’s protestant England, and Tormis and Pärt in Estonia under Soviet rule, to Poulenc himself in Nazi-occupied France during the Second World War. 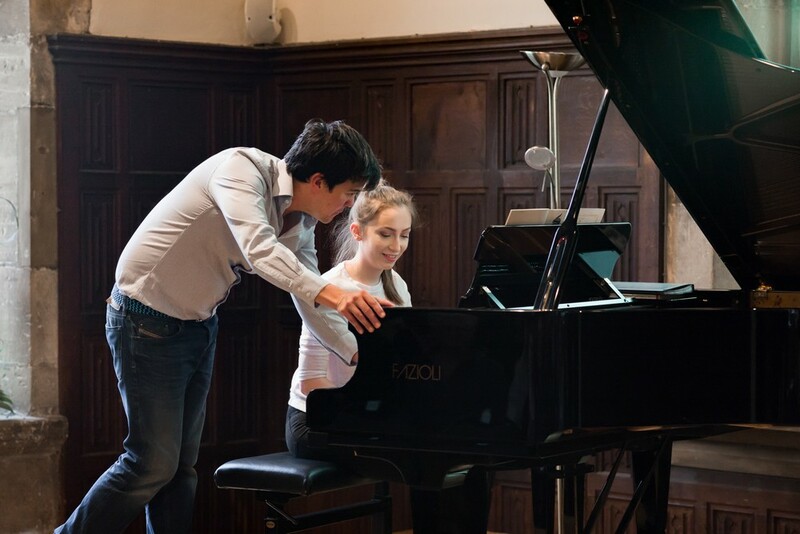 performers, the Masterclass provides a fascinating insight into the process of classical music making. 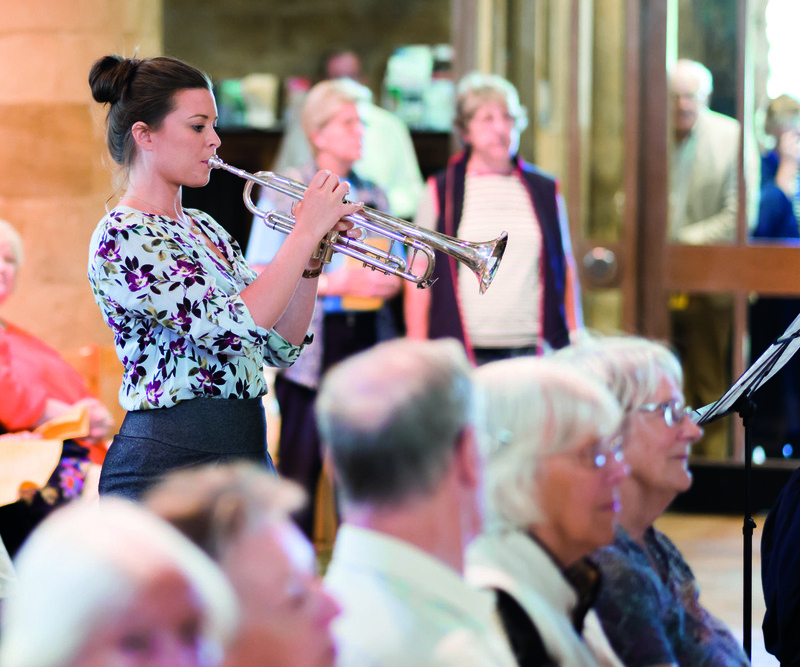 If you are a young musician aged 19 or under, are at least Grade 8 standard and would be interested in taking part, please contact info@southwellmusicfestival.com by 8 May with details of your instrument/voice type. After last year’s highly successful inaugural event, the Family Concert is already a Festival tradition. 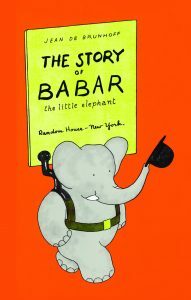 This very informal concert for families with children up to and including junior school age presents Poulenc’s musical setting of The story of Babar the little elephant. 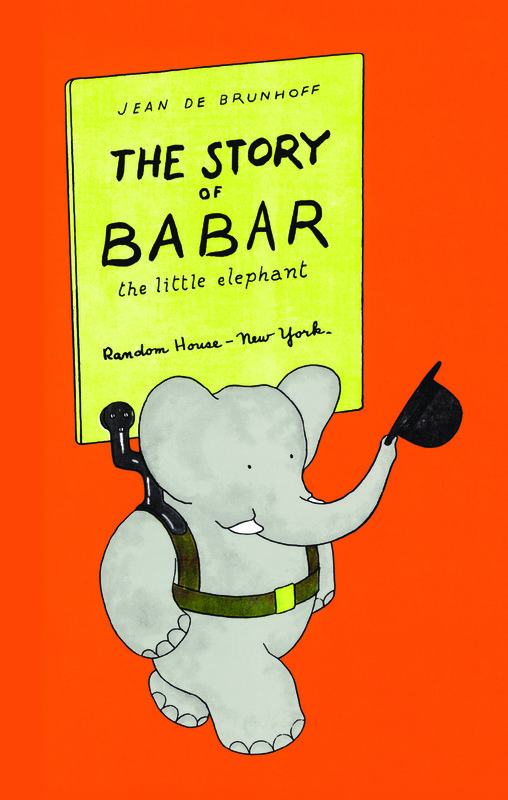 In Jean de Brunhoff’s charming and timeless story the baby Babar loses his mother to a hunter in the jungle. Terribly upset, he runs away to Paris where he meets a rich old lady who loves looking after elephants. She gives Babar everything he needs to become an elegant gentleman but not to find happiness: this is only found when he is reunited with his cousins Artur and Celeste. He returns with them to the jungle, becomes King of the Elephants, and discovers true happiness with Celeste as his Queen. Become part of the action by making your own animal mask. Expect audience participation. Bring cushions. A £1 donation on the day is suggested towards the cost of craft materials. All tickets may be booked in advance. welcome but may be asked to sit at the back. fundamental to this approach. 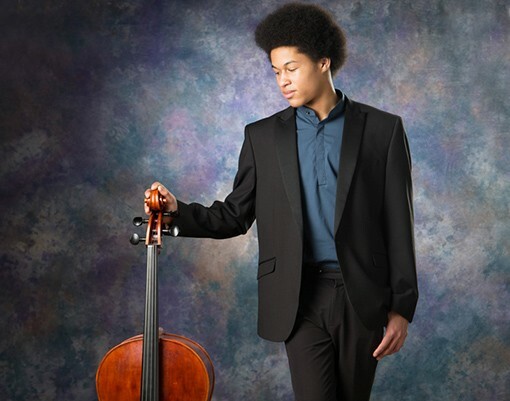 In 2015 Sheku took part in the Masterclass – working on the Shostakovich concerto which he performed to win BBC Young Musician. We warmly congratulate Sheku on his success and are thrilled that he has returned to give a recital at the first opportunity. Essentially Brass, a professional brass quintet based in the East Midlands, performs music from the Renaissance to the present day in the beautiful walled garden of the Archbishop’s Palace. 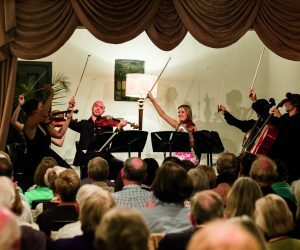 This highly experienced ensemble, who have performed throughout the UK, return to Southwell to reprise their popular appearance at the 2015 Festival. Bring a rug or folding chair. Mozart’s Mass in C minor is one of the great unfinished pieces. Given the pressures he was under at the time perhaps this is not surprising – a famous public figure in celebrity-conscious Vienna with pressing domestic demands and constant financial insecurity. Libby Burgess' lecture will explore these and other fascinating aspects of Mozart’s life and how they shaped his music. Admission Free. No advance booking or tickets. Entry subject to availability. times will be on show in the Chapter House passage throughout the Festival. Our professional chorus and orchestra are joined by two outstanding soloists each with growing reputations on the opera and concert stage and in the recording studio. 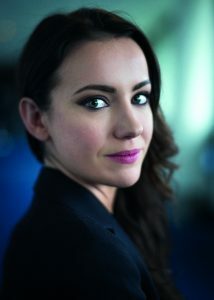 We welcome the young Irish mezzo Rachel Kelly, who recently completed the Royal Opera’s Young Artists programme, and the return of Sophie Bevan who was the soprano soloist in The Creation at our inaugural Festival in 2014. The remarkable conjunction of French compositional genius in the late 19th and early 20th centuries is celebrated in this programme. To perform it we have created our own conjunction of stellar talent including Katherine Bryan, one of the most sought after flautists in Britain today and Céline Saout, the Principal Harp with the Orchestra of Opera North and Birmingham Contemporary Music Group. water mark of French music – including Ravel’s Mother Goose Suite for four hands at one piano: the performance reunites the team of Burgess and Baillieu who brought us The Rite of Spring so memorably in 2015. To complement the Festival’s central performance of Mozart’s Great Mass in C minor we look forward to bringing together around 250 voices under the direction of Marcus Farnsworth for an unforgettable performance of Mozart’s Vespers – a work not so often performed but famous for its Laudate Dominum for soprano soloist. Haydn’s motet Insanae et vanae curae provides a dramatic bonus. Friends and family are welcome at the free post-lunch performance at 2pm. Copies available at no extra cost. Pre-booking essential: no performer tickets available on the door. Informal performance: free attendance with retiring collection. No advance booking or tickets. major folk festivals, on radio and on four much-admired recordings, bringing their unique style to traditional ballads and tunes, sacred harp music and 1930s swing, with accompaniment on Northumbrian smallpipes, flute, guitar, button accordion and concertina. Jill is also an accomplished step dancer who demonstrates percussive dance from around the British Isles. 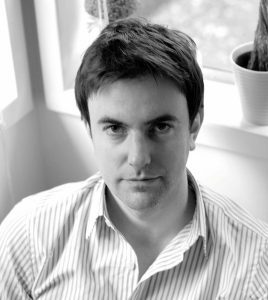 Matthew Martin is an award-winning composer, conductor and organist and currently Director of Music and a Fellow at Keble College, Oxford. He previously held positions at New College, Oxford, Canterbury Cathedral, Westminster Cathedral and the London Oratory. Matthew has performed at the Cheltenham,Spitalfields and South Bank Festivals andin Miami and Uppsala, Sweden. He is a regular organist for The Sixteen and his first solo recording on the historic Ralph Downes-designed organ of the London Oratory has received critical acclaim. 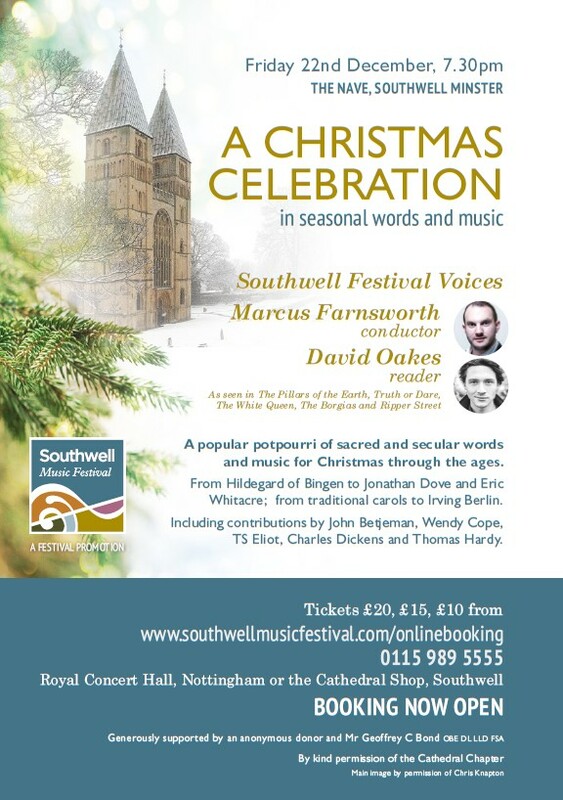 Christmas is not complete without top quality choral singing and choirs don't come much better than the outstanding Southwell Festival Voices - the Festival's professional choir making their first Christmas appearance. 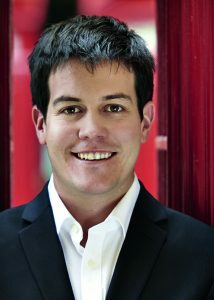 The conductor is the Festival's Artistic Director Marcus Farnsworth. The programme is a celebration of Christmas through the ages in words and music: the music ranges from the mediaeval Hildegard of Bingen to Irving Berlin and includes a range of traditional carols too. The seasonal readings in poetry and prose are by leading TV and film actor David Oakes. 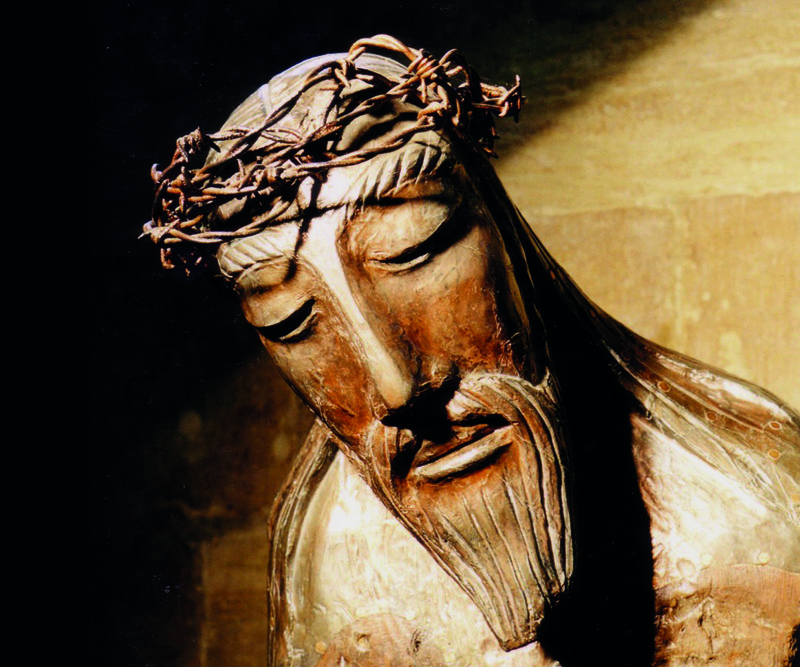 Tickets priced at £20, £15, £10 are now only available in person at the Cathedral Shop, Southwell or on the door at the concert.